The total quantum of subsidy released in the last year was Rs.65836.68 Cr. Rate of subsidy on urea varies substantially among the urea manufacturing units in the country due to varying cost of production depending upon feedstock used (i.e. natural gas/naptha etc. ), vintage of the urea plant, location of the urea plant, company specific efficiency parameters etc. In the case of subsidy on Phosphatic & Potassic (P&K) decontrolled fertilizers, Department of Fertilizer is implementing the Nutrient Based Subsidy (NBS) Policy with effect from 1.4.2010. Under the NBS Policy, the Government announces per Kg subsidy on nutrients namely nitrogen ‘N’, Phosphate ‘P’, Potash ‘K’, and Sulphar‘S’, on annual basis. Per Kg subsidy on nutrients is converted into per tonne subsidy on 25 grades of P&K fertilizers depending upon its nutrient content in each of them. Additional compensation is paid to M/s FACT, M/s GNVFC and M/s MFL for use of costly naphtha/FO/LSHS as feedstock. This information was given by the Minister of State for Chemicals and Fertilisers, Shri Srikant Kumar Jena in a written reply in the Rajya Sabha today. 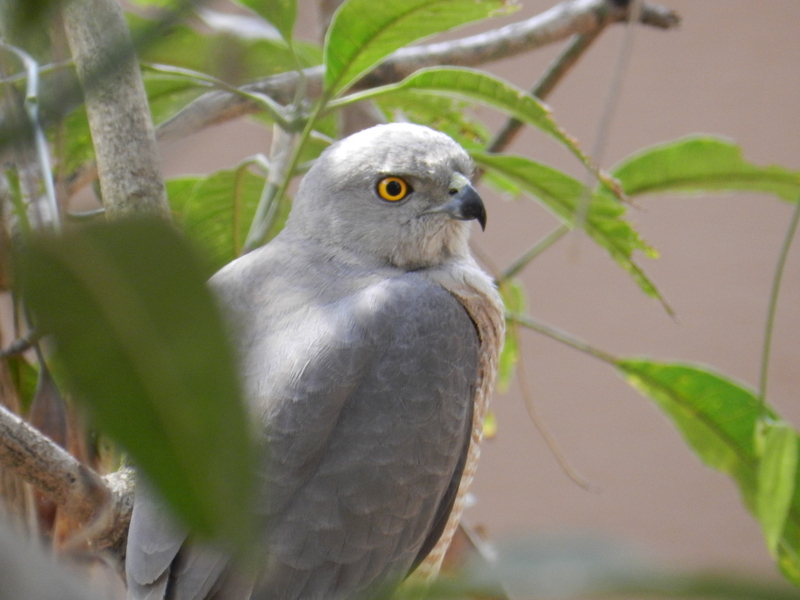 Summers can get very difficult for birds in Bangalore. 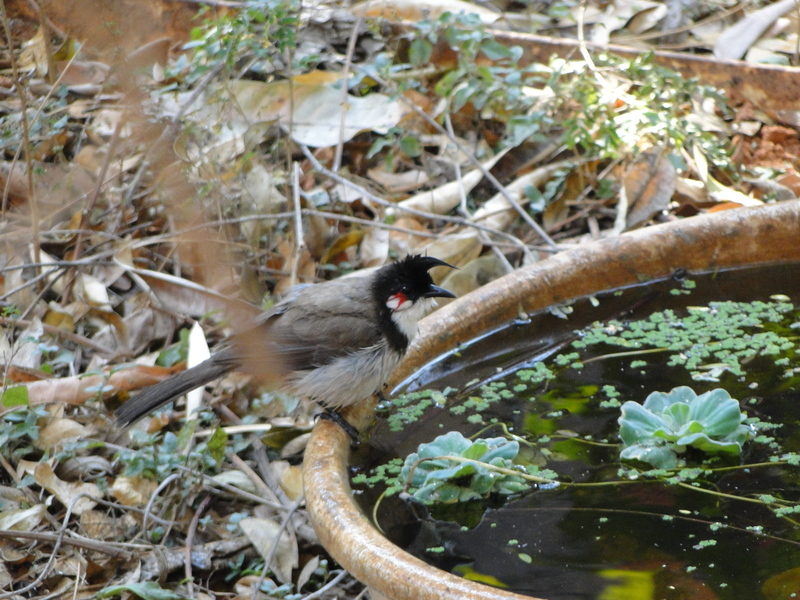 A bowl of water filled daily and with a few guppy fish to gobble up the mosquitoes and a few plants can make a lot of difference to wild life and particularly birds. You are currently browsing the Harvesting Rainwater blog archives for March, 2012.